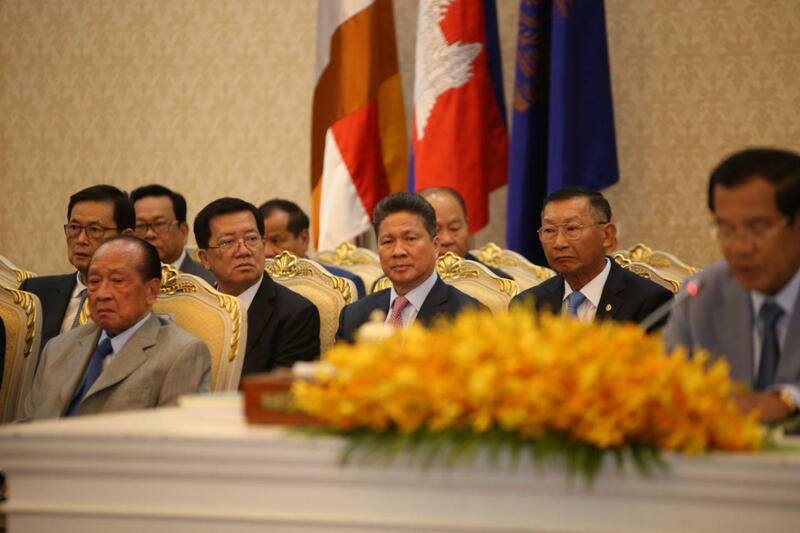 Phnom Penh (FN), March 29 - Cambodian Prime Minister Hun Sen announced that the Royal Government of Cambodia has about USD 3 billion in cash million reserved in the National Treasury for necessary usages, particularly for civil servants' salary remuneration, speaking at the 18th Royal Government-Private Sector Forum held Friday at the Peace Palace. 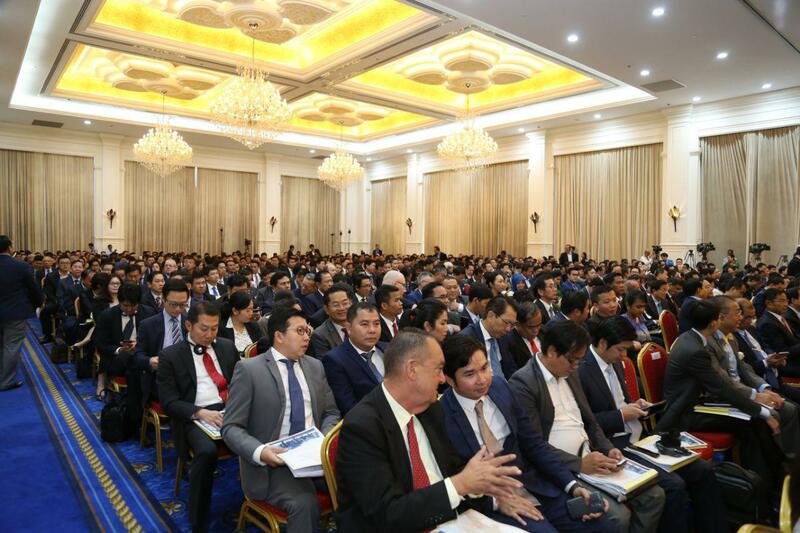 “We have USD 3 billion cash reserved at our National Treasury, excluding the over USD 13 billion international reserve fund. 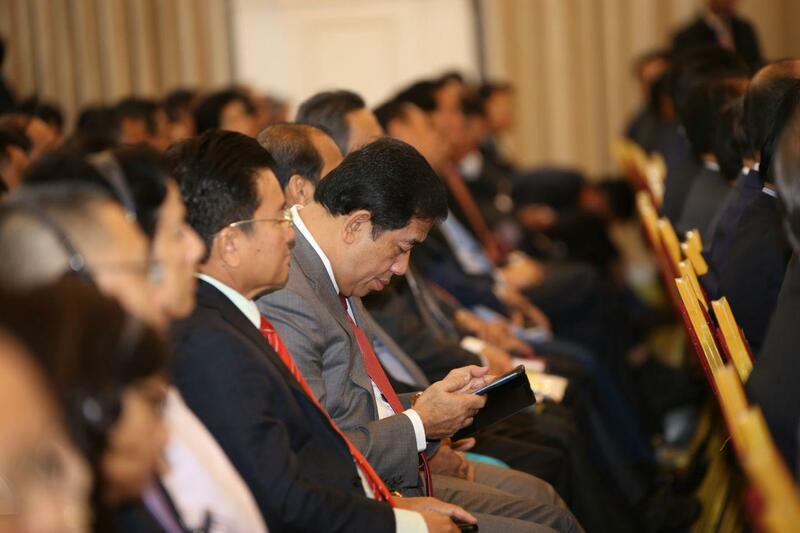 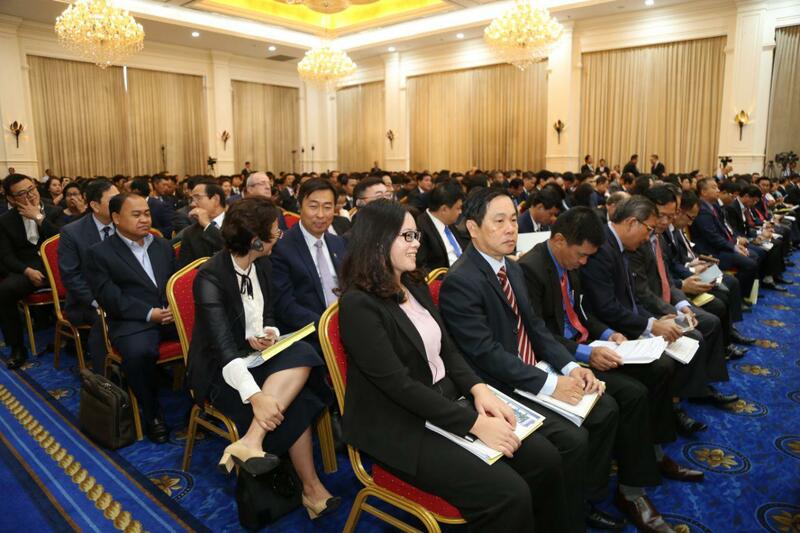 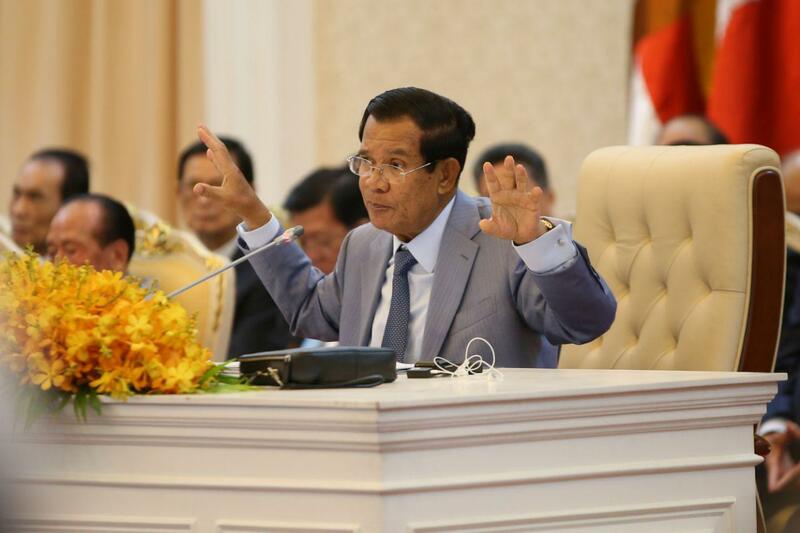 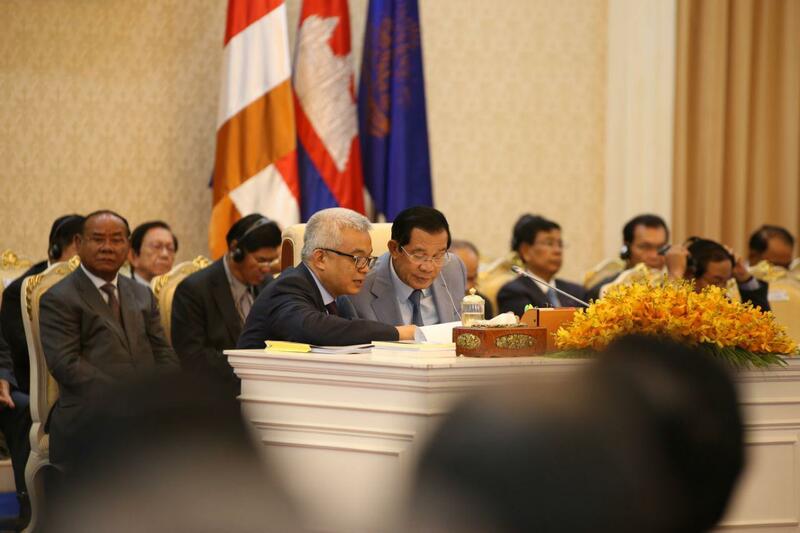 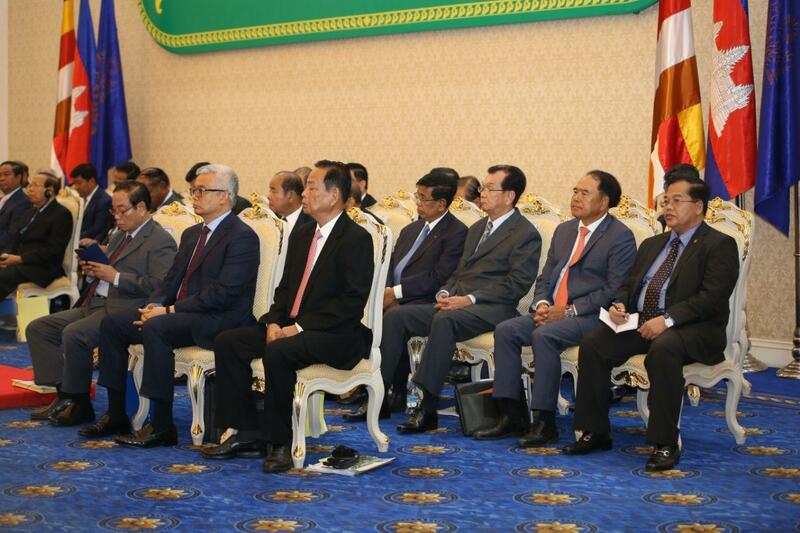 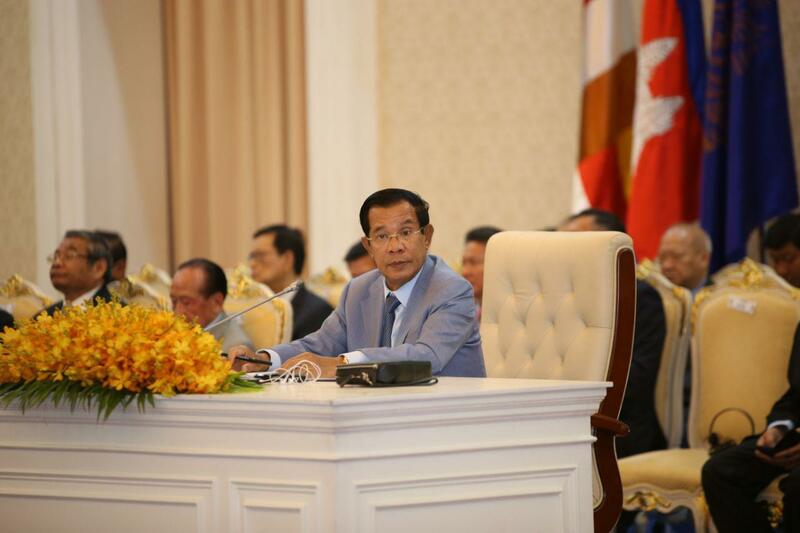 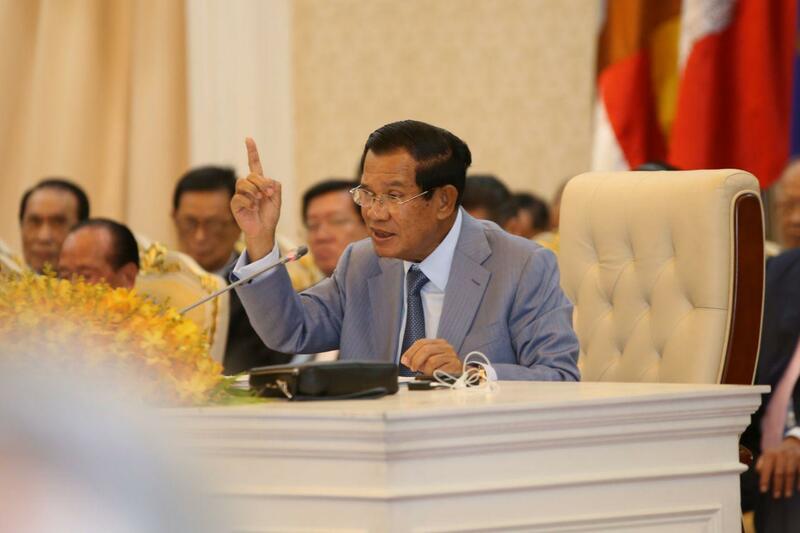 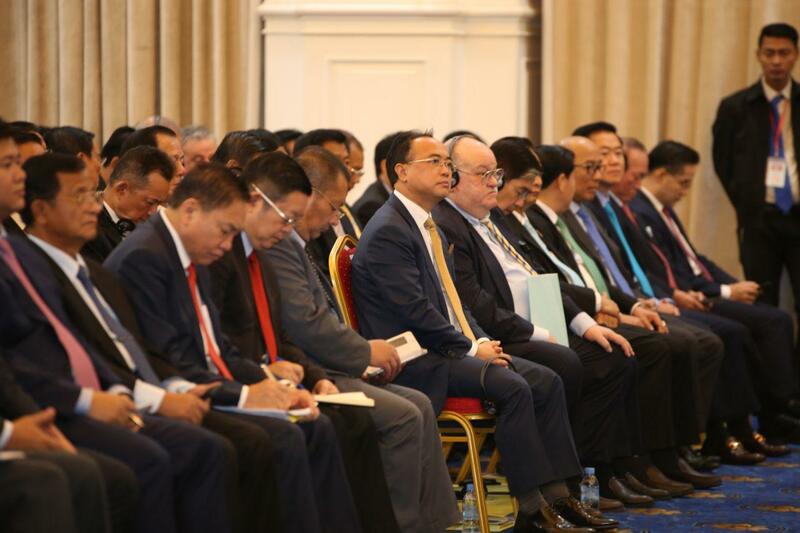 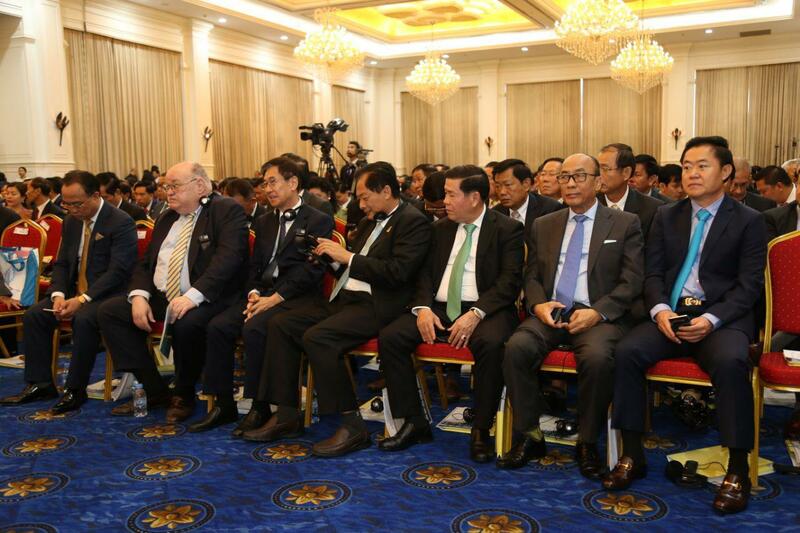 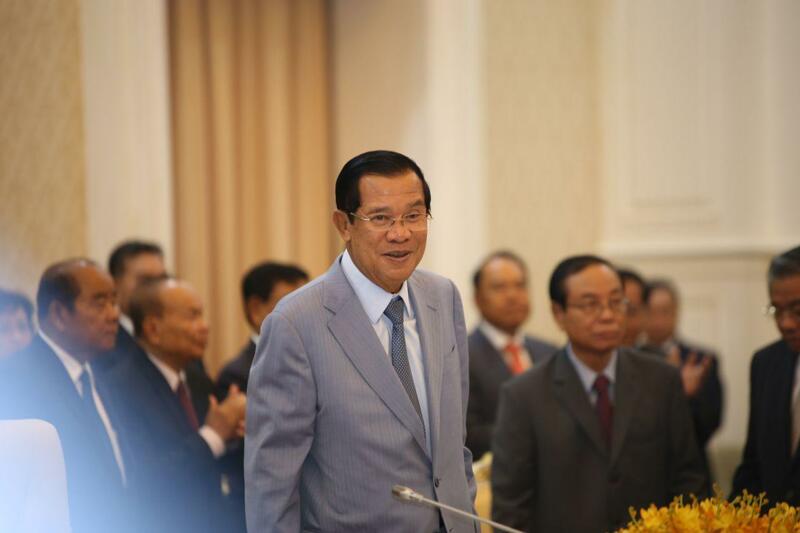 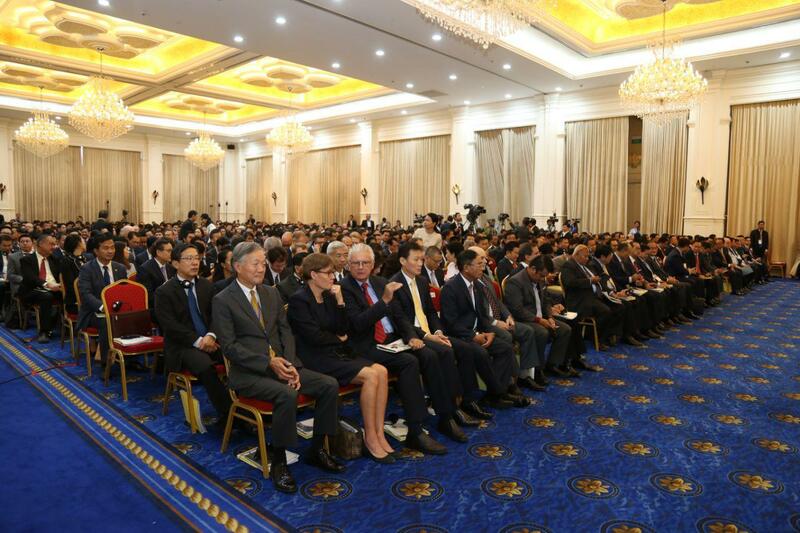 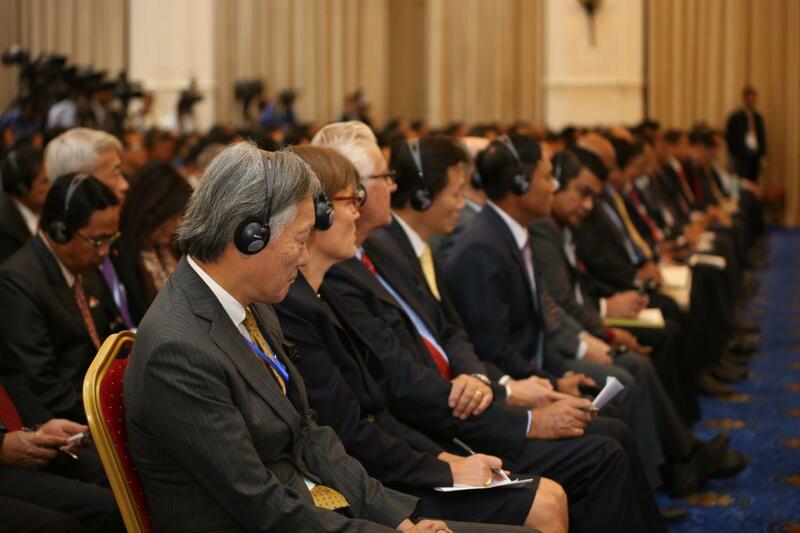 The reserve will be used to pay for officials' remuneration in a fortnightly basis,” said Prime Minister Hun Sen.